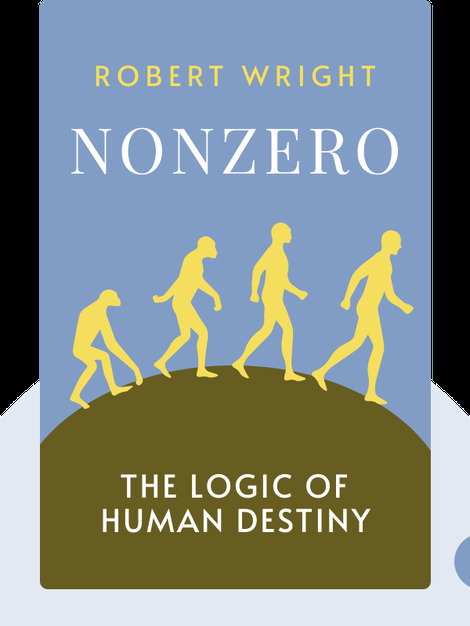 Nonzero examines our evolutionary and cultural history, concluding that the direction of our evolution was determined by a natural tendency to create win-win situations. It argues that humankind’s biological and cultural history is directional, even purposeful, pushing towards increasing complexity and ultimately goodness. Anyone who doubts that life on Earth is essentially good – and wants to be proven otherwise! 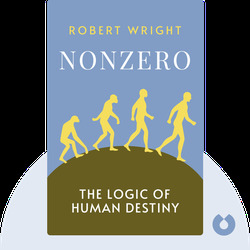 Robert Wright is a U.S. American scholar and journalist, famous as an advocate for cultural evolutionism and the critically acclaimed author of a number of books, including The Moral Animal and The Evolution of God.